VTR North reveals new creative for Bonprix TV & Social campaign. After a decade as production partner with Bonprix we have developed an in-depth understanding of the brand’s prime focus. The Bonprix brief was clear: keep it simple and let the clothes do the talking. The Autumn Winter season is all about versatility and we wanted to showcase what that brings: wrapping up against the elements on those crisp days, and evenings out in the latest partywear. 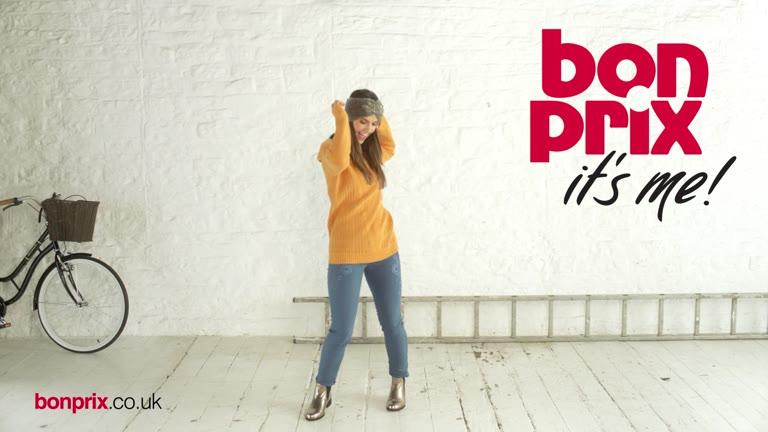 Product focussed and aspirational, this campaign seeks to expand the Bonprix demographic with subtle product additions, that may have previously been considered too ‘edgy’, whilst being mindful of the loyal customer base, key on-screen messages as well as Bonpix’s familiar ‘it’s me’ tagline. Only released this weekend, we have no results to share yet.